Either movie executives know to release their “Oscar bait” films at the end of the year, or that those in charge of nominating films for awards tend to pick films that were released in the last few months of the year. Either way, movies that opened later in the year are overrepresented. Book publishers, on the other hand, release very few books in December. Magazines and newspapers focus on year-end lists of top books, not reviews of new books. Holiday shoppers are looking for gift books they’ve heard about, not brand-new books by unknown authors. Booksellers can’t learn about new books during the Christmas rush. And no one has any time to read — they’re at the movies. After New Year’s Day, bookstore shelves and tables will be stocked with shiny new hardcovers and paperbacks. Spend that gift card you just received on yourself — and even though all the diet books come out in January, don’t buy The Paleovedic Diet or The 17-Day Green Tea Diet. Buy yourself a book that will entertain, absorb, and enlighten you, and curl up with a cup of tea, green or not. I’m adding this to my list of books that made me cringe, but that I couldn’t put down. Does that make sense? As always, Chris Bohjalian knows how to tell a story. In his latest novel, he sheds light on white slavery and prostitution. Think of the movie Taken — but imagine those horrific events taking place in the United States, with the involvement of upper-middle class suburbanites. I dislike the term “women’s fiction” — but when you have a novel about three women, all expatriates in Hong Kong, who are grappling with their roles as mothers/caretakers and daughters, that’s what it is. But it’s women’s fiction at its very best — tautly written, with well-developed characters and a surprising storyline. 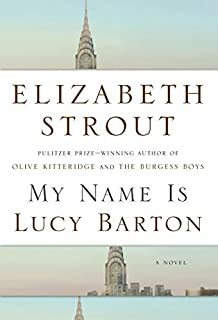 Pulitzer Prize winner Elizabeth Strout (Olive Kitteridge) is one of my favorite authors. Her new book tells the story of Lucy Barton, a young woman from an abusive and impoverished background who (perhaps, she suggests, because she is “ruthless”) becomes a functioning adult and successful writer. The book, like Kent Haruf’s Our Souls at Night, is very short, with no wasted words; it’s a novel that raises many questions and that I won’t soon forget. The surprise in this delightful book is not that Melanie Benjamin paints a complete portrait of Truman Capote, which I expected, but that she brings Babe Paley to life as a lonely and wounded woman. I’ve read and enjoyed all of Benjamin’s biographical novels — The Swans of Fifth Avenue is my favorite. Some of Bryson’s books are funnier than others, but they’re all amusing, informative, and worth reading. His latest is a follow-up to Notes from a Small Island, a view of Britain from an American expatriate’s perspective, which came out 20 years ago. This could be Lisa Genova’s best novel yet. The story of a loving family in crisis, Inside the O’Briens focuses on Joe O’Brien, a tough Boston cop who is devastated when he learns that he is suffering from Huntington’s disease — and that his four children may have inherited the lethal gene from him. I couldn’t stop reading The Daylight Marriage — spent a Sunday reading it, with the New York Times remaining in its plastic wrapper until I finished. This novel about a broken marriage, one which was perhaps ill-fated from the beginning, is devastating. Think Gone Girl with real people you might know instead of psychopaths. 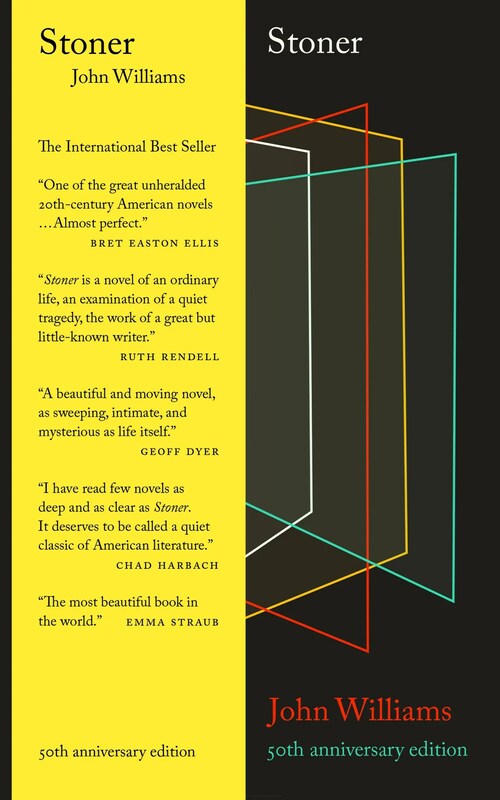 Readers of this blog are probably tired of hearing me rhapsodize about Scotton’s debut novel, one of my 2015 favorites. I’m thrilled that it’s out in paperback and will reach more readers. Fuller’s eventful life continues to provide her with interesting and thought-provoking subject matter. In her latest memoir, the dissolution of her marriage causes her to face her past from a new vantage point. Books on the Table wishes you a happy, healthy, and book-filled 2016! In North America, today is the winter solstice, which means it’s the shortest day of the year. Here in Chicago, that means we will have only 9 hours and 7 minutes of daylight today. I plan to take full advantage of the dark and dreary weather, spending the longest evening of the year curled up with a good book — The Mare, by Mary Gaitskill. I’m loving this book, and if I were making a list of my favorite books of 2015, it would be a contender. Because I’ve talked about my favorite books so much already, I’m sharing some of my colleagues’ top picks. 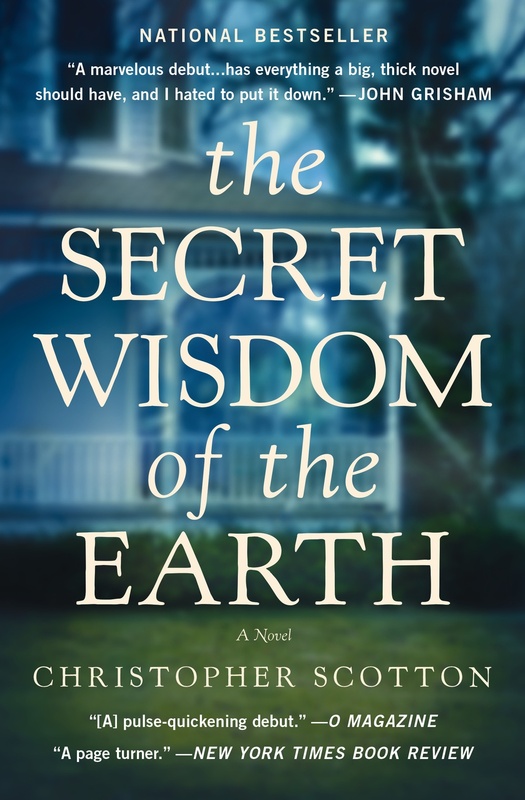 Collectively, our #1 choice was Christopher Scotton’s The Secret Wisdom of the Earth (Molly called it “my 2015 ‘Pulitzer'”), which is coming out in paperback on January 6. Although several booksellers named five or six books as “favorites” — “I cannot possibly limit it further”, said one; “It’s funny how hard that question is to answer”, said another — I’m narrowing the list to one or two books each. I’ve included fiction, nonfiction, children’s and YA. Most of the books were published this year, but some are older books that we discovered in 2015. 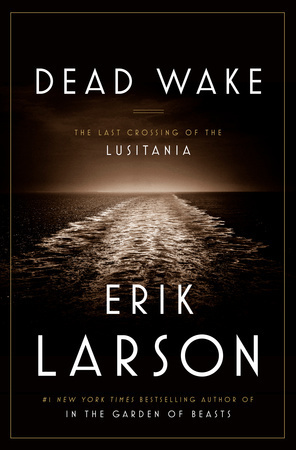 Laura S. recommends Erik Larson’s latest, Dead Wake: The Last Crossing of the Lusitania, as well as Sophie Kinsella’s YA debut, Finding Audrey. 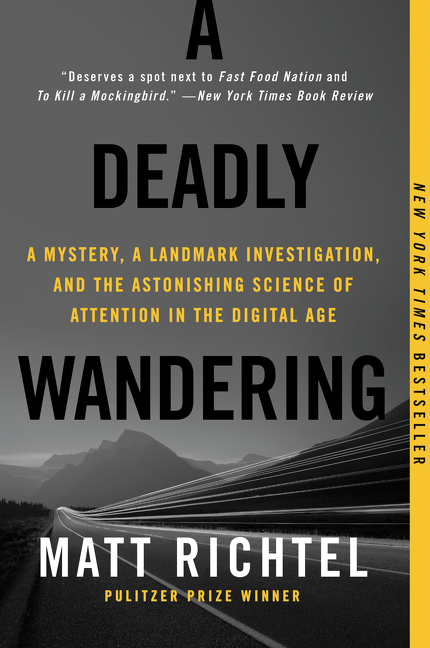 Diane‘s top choice for adults is A Deadly Wandering: A Mystery, A Landmark Investigation, and the Astonishing Science of Attention in the Digital Age (Matt Richtel) –a book that I think everyone should read, along with Being Mortal (Atul Gawande). (For my review of A Deadly Wandering, click here.) For younger readers, Di’s favorite is The Thing About Jellyfish (Ali Benjamin), a National Book Award finalist. Ann P. loves a backlist title, Everything Beautiful Began After — Simon van Booy’s first novel. For Susan R., along with Laura B. 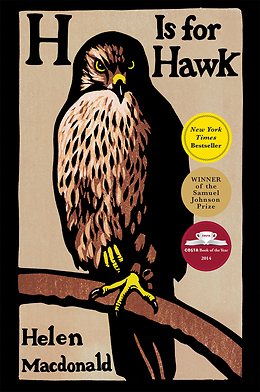 (one of our Penguin Random House reps) the choice was easy: an award-winner that has appeared on many “best of 2015” lists —H is for Hawk, by Helen Macdonald. 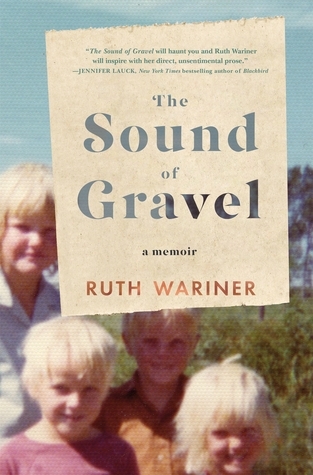 The New York Times called this memoir “breathtaking”. Lisa’s pick is Our Souls at Night, Kent Haruf’s last novel, which is also a book club favorite. Diana can’t decide between one of this year’s hottest books — Fates and Furies (Lauren Groff) — and a modern classic, Stoner (John Williams), originally published in 1965 and re-released several years ago. Stoner — which is not about a pot-smoker, but a farm boy turned English professor (William Stoner, Ph.D.) — is “the greatest American novel you’ve never heard of”, according to the New Yorker. It’s a superb book — don’t miss it! Kathy P.‘s #1 book of 2015 is The Buried Giant. Kazuo Ishiguro’s first novel in 10 years, set in England’s mythical past, is “a rumination on memory, love and war worthy of a place among the greats” (The Guardian). Molly says Confessions of an Imaginary Friend: A Memoir by Jacques Papier (Michelle Cuevas) is the best middle grade book she’s read this year — “and maybe ever”. 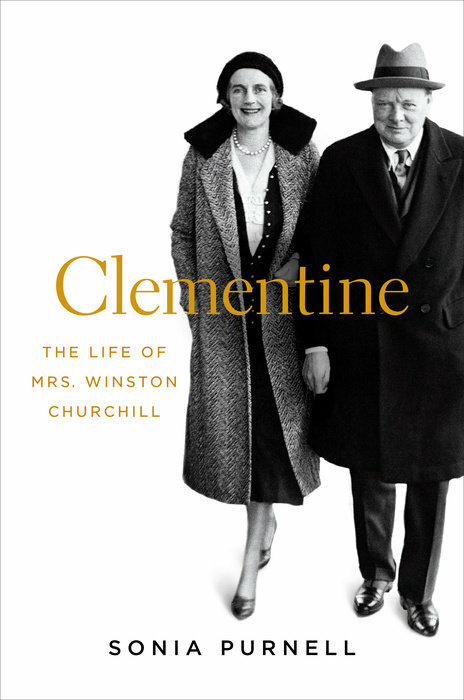 Clementine: The Life of Mrs. Winston Churchill is her nonfiction pick for the year. Eleanor is a fan of The Red Notebook (Antoine Laurain), the charming, romantic and very French tale of a lost handbag — and a perfect gift book for anyone with a tender heart. Nancy is a fan of A Tale for the Time Being (Cynthia Ozecki), shortlisted for the Man Booker Prize in 2013 and a terrific book club choice. From across the lake at The Cottage Book Shop in Glen Arbor, Michigan, Sue sends two favorites: Days of Awe (Lauren Fox) and The Nightingale (Kristin Hannah), two books I enjoyed very much as well. 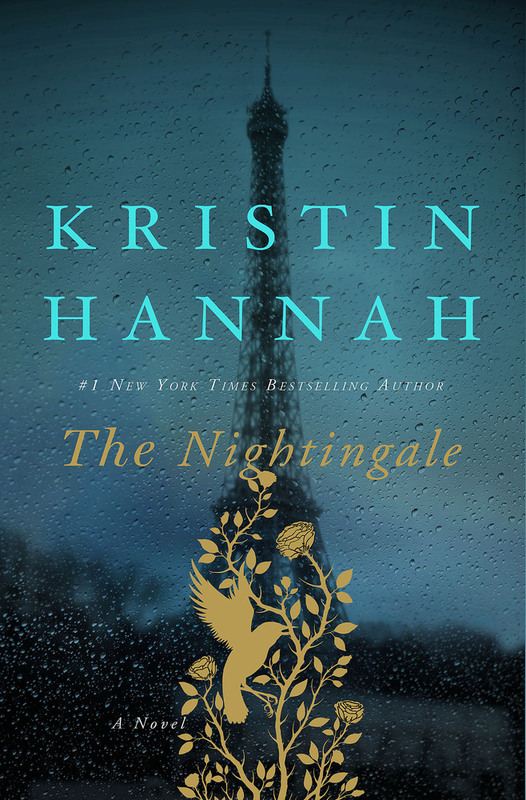 The Nightingale is a real departure for Hannah, and although it’s not as literary as All the Light We Cannot See, it’s a good choice for readers looking for another absorbing story about Nazi-occupied France. And my favorite? It’s impossible to choose one, but if I had to pick the most unforgettable books I read this year, I’d choose A Little Life (Hanya Yanigahara) and Station Eleven (Emily St. John Mandel). How about you? So Gluck stretched the truth in the service of Santa Claus. Sometimes one had to take liberties with facts in order to get, and keep, people’s attention, he reasoned. What was Santa Claus if not a friendly deception invented to delight and encourage better behavior? One Christmas Eve, journalist Alex Palmer discovered that his great-great-uncle, John Duval Gluck, Jr., was the founder of New York’s Santa Claus Association. For 15 years during the early 20th century, this charitable organization was responsible for fulfilling the wishes of thousands of New York children who sent letters to the North Pole. Palmer was dismayed to learn that Gluck wasn’t so much a philanthropist as he was a huckster, who lined his pockets with money from generous and trusting donors. Palmer’s exhaustively researched book, The Santa Claus Man: The Rise and Fall of a Jazz Age Con Man and the Invention of Christmas in New York, is — as the title indicates — about more than Gluck’s nefarious activities. The book includes two linked narratives: a sympathetic and comprehensive chronicle of Gluck’s life and personality, showing the complex motivations for his self-aggrandizing and often dishonest activities, and an equally detailed account of the transformation of Christmas from a religious holiday into a cultural and commercial event. My search to uncover the true story of John Gluck took me to Georgia, Florida, Texas, and into hidden pockets of New York City. I spoke to relatives I hadn’t known existed and was lucky enough to meet them. My first big break came with I tracked down a distant cousin of mine . . . She recalled John fondly and offhandedly mentioned she may have some of his papers in storage somewhere. In fact, she discovered she had several storage boxes full of his stuff . . . a trove of John’s personal correspondence, official Santa Claus Association documents, and original Santa letters that served as the backbone of The Santa Claus Man. Sometimes Palmer’s enthusiasm for trivia overwhelms the reader, detracting from the narrative. It probably isn’t necessary to know, for example, that the nation’s first airmail delivery took place on September 23, 1911 in a Bieriot XI monoplane and included a sack of 640 letters and 1,280 postcards. 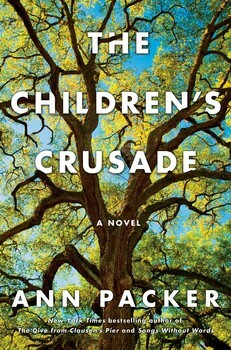 Palmer deftly weaves in other cultural touchstones such as the genesis of the Boy Scouts, Clement Clarke Moore’s “A Visit from St. Nicholas,” and the WWI Christmas Day armistice (in which opposing armies traded goods) to tell the larger story of America’s adoption and adaptation of Christmas that endures to this day. The Boy Scouts are, in fact, integral to the story. In 1910, two Boy Scout organizations were formed in the United States: the Boy Scouts of America and the American Boy Scout (no “s”, peculiarly — and later to become the United States Boy Scout.) The groups differed in one significant way: members of the American Boy Scout carried guns. Many parents didn’t want their Boy Scouts armed, especially after one 12-year-old American Boy Scout shot and killed a 9-year-old boy. The “chief scout” of the American Boy Scout organization didn’t think that banning guns from his organization was the best way to ensure the group’s survival — instead, he decided, they would volunteer to help the Santa Claus Man. If you’re looking for a sweet Christmas story, The Santa Claus Man probably isn’t what you have in mind — but history and true crime buffs will enjoy this offbeat tale of greed and good intentions. 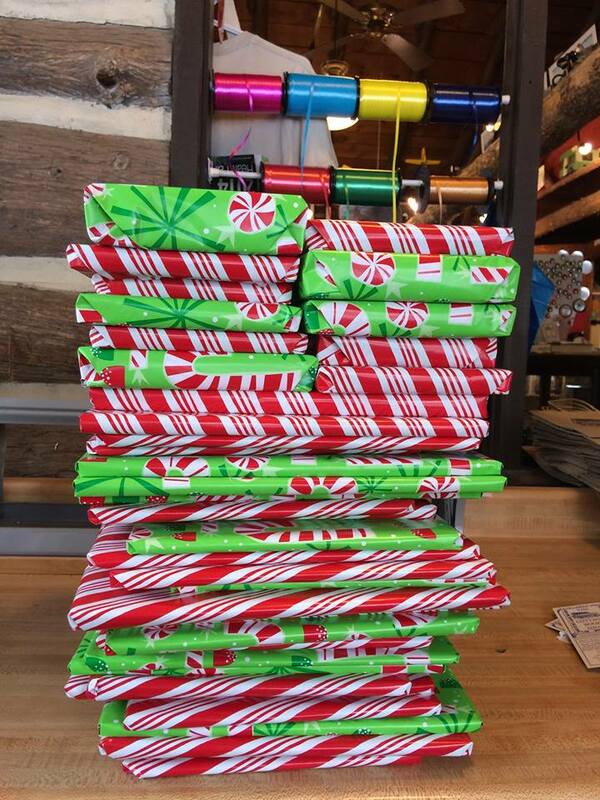 Elves at the Cottage Book Shop in Glen Arbor, MI have been busy wrapping. Books make great gifts because they’re easy to wrap. Two years ago, I wrote a post called 5 Books NOT to Give this Holiday Season. I listed the kinds of books that are most likely to be returned, and reminded shoppers not to inscribe books with heartfelt messages: “Dearest Lily, I hope you enjoy Little Women as much as I did when I was your age. Love, Aunt Ann.” Lily may want to exchange Little Women for #7 in the Zombie Vampires in Outer Space series, and that’s OK. You want her to have a book she’ll read rather than one she’ll use as a decorative object, right? A friend was horrified last Christmas when her parents received a book about end-of-life issues. Books about death and dying don’t make the most cheerful holiday presents. Atul Gawande’s Being Mortal is one of my favorite books of 2015, but I’m not giving it to anyone as a gift. I don’t even like to give books that have the word “die” in them: 1000 Places to See Before You Die; 1001 Books You Must Read Before You Die; 100 Things Iowa State Fans Should Know & Do Before They Die (no, I didn’t make that one up!). This year, I’m taking a positive approach. Instead of telling you which books are bad gifts, I’ll suggest a few that might be good gifts. I say “might” because, of course, you’re taking a chance. Matching a book with a reader is mysterious alchemy — which brings me to another point. If you’re thinking of giving a book to someone who’s not a reader, be very careful. Make sure it’s a useful book rather than a reading book. 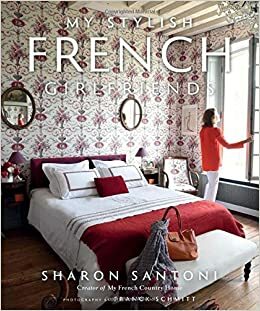 Your interior designer sister, who loves shelter magazines, would probably appreciate Sharon Santoni’s lovely book, My Stylish French Girlfriends. Your law student brother, who’s buried in textbooks but enjoys cooking, might like the new Jacques Pepin cookbook, Heart and Soul in the Kitchen. Here are a few ideas for gift books . . . just in case you haven’t finished your shopping. (Or maybe you deserve to buy yourself a book.) Several of these recommendations appear on 2015 “best books” lists, but I’ve tried to include others that have been overlooked. They may not be the “best”, whatever that means, but maybe they’ll be perfect for someone on your list. 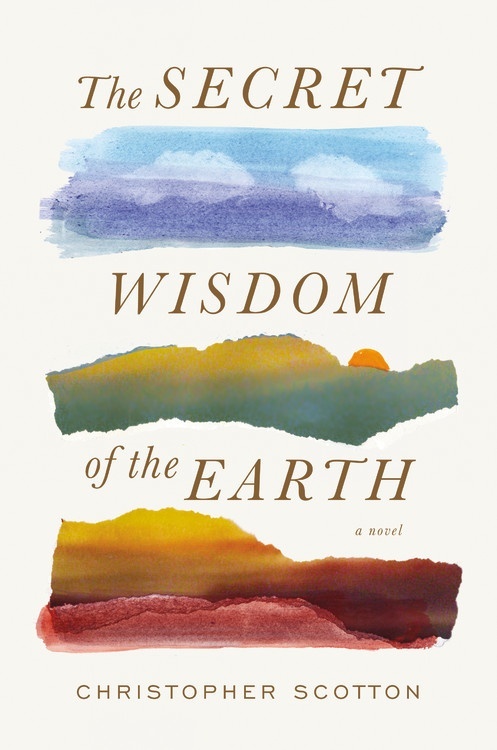 A gorgeous novel about an aging professor, suffering from Alzheimer’s, whose extensive knowledge and understanding of Shakespeare helps him understand a world that is becoming more and more confusing. Like Lisa Genova’s Still Alice, Still Time is about a professor suffering from dementia — but it’s an entirely different, and I’d argue, a more subtle and thought-provoking novel. Two Shakespeare scholars obviously had a blast putting together this collection of recipes for cocktails and appetizers. 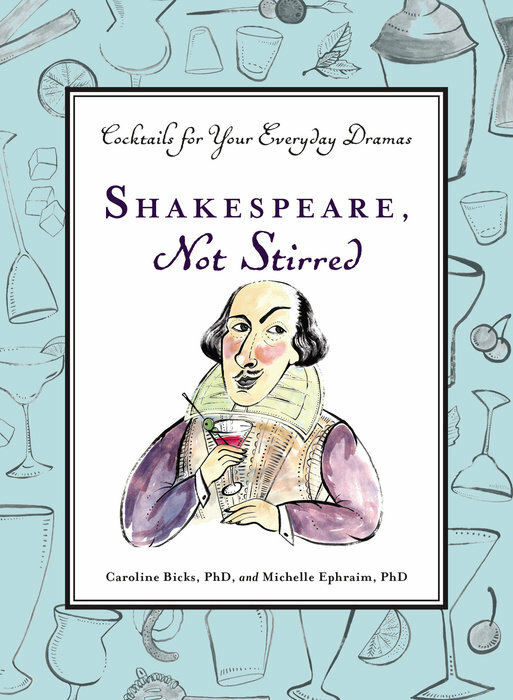 Every page contains fun and interesting Shakespeare trivia; reading this short book is a bartending course and Shakespeare seminar combined. First in the new Hogarth Shakespeare series, The Gap of Time is a modern retelling of The Winter’s Tale. Brilliant and entertaining! 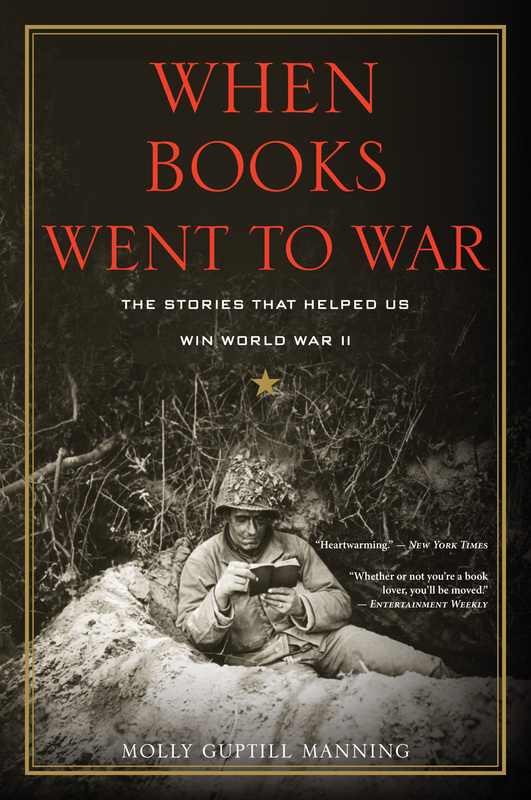 Between 1943 and 1947, the government distributed 120 million paperback books (called Armed Services Editions, or ASEs) to millions of United States servicemen. Manning’s stirring book illustrates the power these books had to combat Nazi propaganda, “soothe an aching heart, renew hope for the future, and provide a respite when there was no escape” and to “build a new literate middle class” after the war. 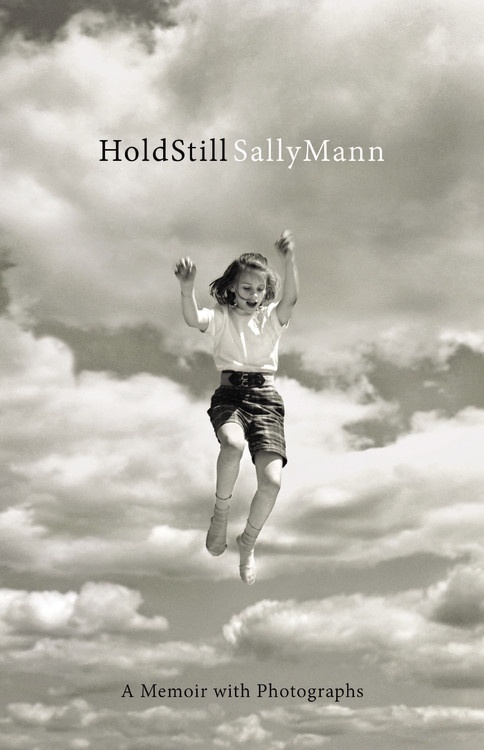 The story of a hospice nurse, her terminally ill patient (a history professor specializing in World War II history), and her war veteran husband, The Hummingbird is beautiful, suspenseful, and inspiring. The clever and entertaining story of a full-time mother and part-time editor who suddenly needs to find a “real” job — and lands at “Scroll”, an up-and-coming company with a diabolically quirky corporate culture. 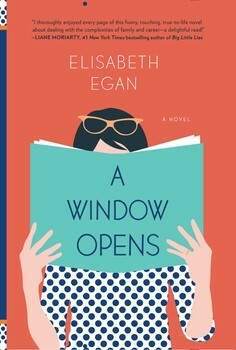 Perfect for all those readers who don’t want to read “dark” or “depressing” books, the novel pays tribute to independent bookstores — and tells a heartwarming family story at the same time. 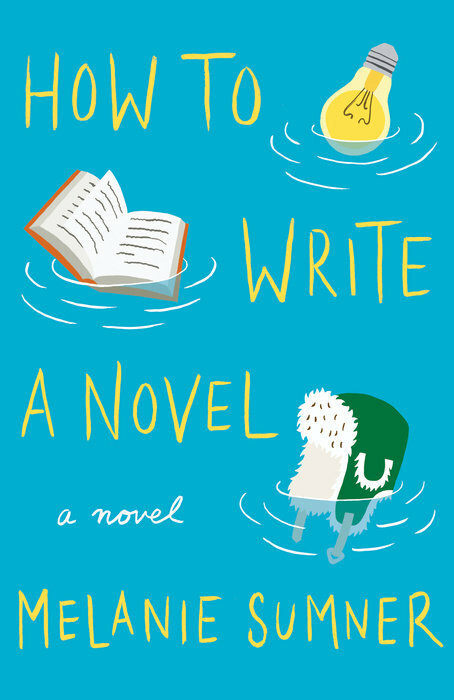 This insightful and delightfully witty novel is about much more than getting into college: the secrets the members of the upwardly mobile Hawthorne family are keeping from each other, and the admissions they must make. The very first book I read in 2015 remains one of my favorites of the year. Harper Lee meets Pat Conroy in this coming of age story set in Appalachia 30 years ago. Who can resist an underdog sports story? 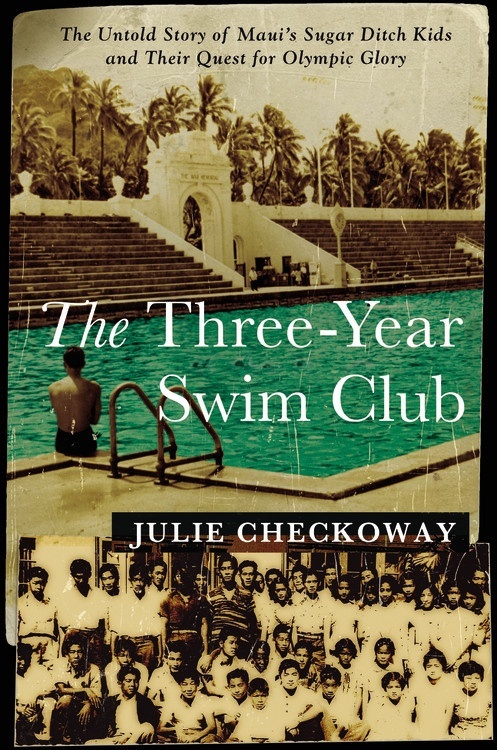 The “Three-Year Swim Club” was a group of poor Japanese-American children who started their swimming careers training in irrigation ditches in the 1930s and later became world champions. Checkoway focuses on the team’s innovative and inspirational coach, Soichi Sakomoto, an unsung hero whose accomplishments have gone relatively unnoticed. A young female runner leaves her family farm and wins a gold medal at the 1928 Olympics. At the age of 104, wheelchair-bound and nearly blind and deaf, she returns to the farm with two young filmmakers. Actually . . . this is nothing like The Boys in the Boat; first of all, it’s fiction, and second, it’s achingly sad. But it is about the Olympics, and it is a great book! 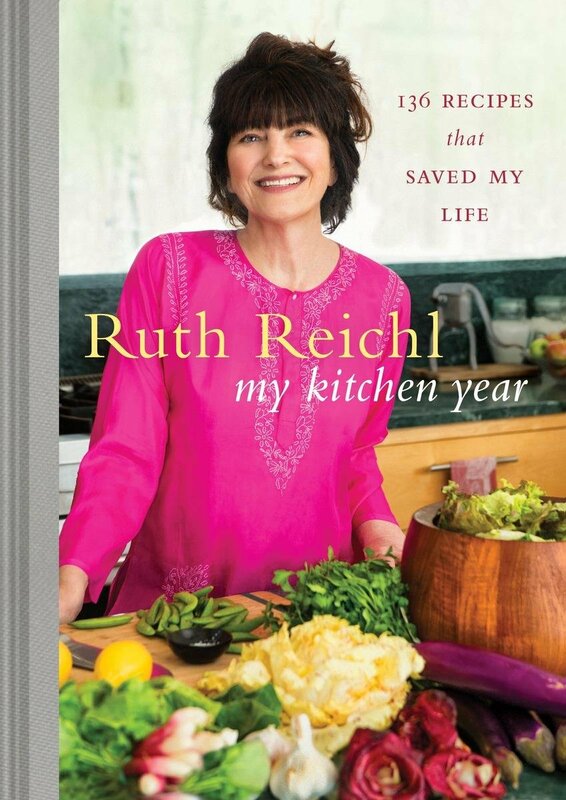 After Gourmet magazine folded, editor Ruth Reichl took comfort in the kitchen. Her new book chronicles her year of cooking and healing, with plenty of delicious recipes. I loved every page of this book, which is like nothing else I’ve ever read — part memoir, part cookbook, and part literary criticism. The author is a butcher (!) and book lover, and the book contains 50 recipe, each inspired by a book that’s meaningful to her. The author set out to cook a recipe from every country in the world and blog about it — along the way, she made peace with her past and connected with the world around her. Reminiscent of Ruth Reichl’s Tender at the Bone, it’s a heartfelt, plainspoken chronicle of how food and cooking can heal damaged souls. Plot twists and red herrings abound in this novel of psychological suspense that takes place in a seemingly peaceful college town. YA readers will enjoy the fast pace, the 17-year-old narrator, and the campus setting. The Half Brother covers familiar territory: growing up at a New England boarding school. What makes the novel fresh and original is that it focuses on the coming of age of a young teacher. I loved every page of this book, and what I enjoyed most was the voice of the 12.5-year-old (and yes, that’s how she refers to herself) narrator, Aristotle. While trying to write a book, following the instructions in a writing manual, Aristotle stumbles upon some family secrets. Perfect for fans of Where’d You Go, Bernadette? — another great YA crossover. Jam’s parents don’t know what to do with her when she can’t seem to recover from her grief, so they send her to the Wooden Barn, a boarding school for “emotionally fragile, highly intelligent teenagers”. In a very unusual English class, she and her classmates begin to heal. Wolitzer skillfully incorporates fantasy into a novel that at first seems like a straightforward prep school story. Teenage twins Noah and Jude, both artists, are as close as two people can be, but they compete for the love of their parents and the attention of a new friend. 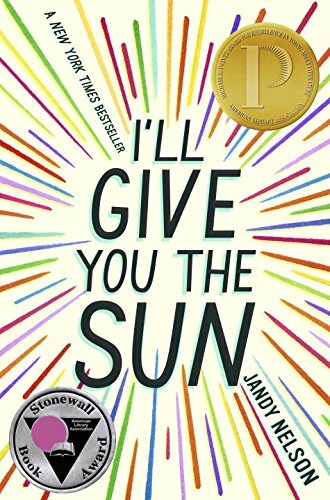 Nelson, a poet and literary agent turned YA author, gives us each twin’s perspective in this thoughtful, but well-plotted exploration of art and love. I savored every page of this beautiful novel, which explores the complicated relationships among four siblings raised by an attentive, loving father and a neglectful mother. A psychologist, the widowed father of two grown daughters, treats a college student who is confused about his gender identity. He becomes romantically involved with the mother of this student — without knowing she is the mother of his patient. Complications ensue, involving his daughters and their shared past. Walsh’s debut is suspenseful, sometimes almost unbearably so, but it’s more than a crime novel; it’s the story of an immature, self-centered boy who manages to become an adult with integrity. This book will keep you up late at night, and it will break your heart. The writing is gorgeous, and the tragic story is perfectly constructed. 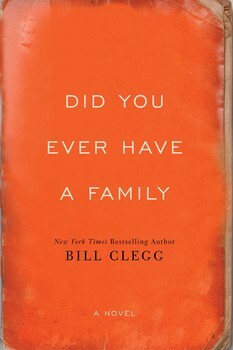 In case you haven’t been sufficiently traumatized by Clegg’s novel . . . read A Little Life. The 700-page “epic American tragedy” covering 30 years in the lives of four college friends is one of the most powerful books I’ve ever read. You’ll never forget it. What books are you giving this year? And which ones are you hoping to receive? There are no faster or firmer friendships than those formed between people who love the same books. Bring a wrapped book for our annual book exchange (aka STEALING Game) . . . I love the food , drink and camaraderie, but LIVE for the stealing event! We added a new twist to our traditional “Yankee swap” rules this year: the hostess is allowed to steal any book she wants at the end of the game. We thought that was the least we could do for our hardworking hostess. I drew a bad number (#3) but still hit the jackpot — I went home with three terrific books, because one generous member of our group bundled three short story collections together. Actually, there were no dud books to be had last night. Everyone left with a great book (or two, or three), excited to begin reading — or coloring. The Secret Garden and Enchanted Forest (Johanna Bamford) with a set of colored pencils — Adult coloring books have become hugely popular, and devotees say they induce a Zenlike state of relaxation. So when the rest of us are running around doing last-minute holiday errands, one of our group will be calmly coloring the beautiful designs in these books. Almost Famous Women autographed copy (Megan Mayhew Bergman) — This collection of “off-the-radar” female historical characters is going to the top of my pile. We Never Asked for Wings autographed copy (Vanessa Diffenbaugh) — Diffenbaugh’s first book, The Language of Flowers, was a surprise bestseller; I thought We Never Asked for Wings was even better. The author visited Lake Forest in the fall; here’s the link to my interview with her: We Never Asked for Wings: Author Interview. The Danish Girl (David Ebershoff) — We’re all looking forward to seeing the movie adaptation — when is it coming to Chicago? We’re tired of watching the previews! Fortune Smiles (Adam Johnson) — Three members brought this year’s National Book Award winner for fiction. I can’t wait to read it — I loved Johnson’s 2012 Pulitzer Prize winner, The Orphan Master’s Son. Villa America (Liza Klaussmann) — Historical fiction about Sara and Gerald Murphy, contemporaries of Hemingway and Fitzgerald, and their adventures with fellow expatriates on the French Riviera. Our hostess adored Jess Walter’s Beautiful Ruins — I think Villa America will be perfect for her. Pretty Baby (Mary Kubica) — One member just received it as a birthday gift, and said it’s a great page-turner: “I can’t put it down!” Someone else in the group pointed out that she had, in fact, put it down to come to the book exchange. The Bee Cottage Story: How I Made a Muddle of Things and Decorated My Way Back to Happiness (Frances Schultz) — The member who ended up with this book hasn’t made a muddle of things, but she is in the middle of building and decorating a new house, so it’s perfect for her. Some Luck (Jane Smiley) — The first in Smiley’s ambitious trilogy covering 100 years in the life of an Iowa farm family. A little tidbit of Book Thieves trivia: One of our members grew up in the same house (and same bedroom) in St. Louis where Jane Smiley spent her childhood. Brooklyn (Colm ToíbÍn) — One of those unusual cases when the book and the movie are both outstanding. A Little Life (Hanya Yanigihara) — Two members brought copies of this devastating and powerful book, and both were stolen three times, rendering them dead. We’ve been enjoying books and friendship for 22 years, but record-keeping has been . . . spotty. Here are links to the lists of books we exchanged in 2013 and 2014: Book Club Spotlight: The Book Thieves and The Book Thieves Strike Again. An art whose limits depend on a moving image, mass audience, and industrial production is bound to differ from an art whose limits depend on language, a limited audience, and individual creation. In short, the filmed novel, in spite of certain resemblances, will inevitably become a different artistic entity from the novel on which it is based. Books and movies are like apples and oranges. They both are fruit, but taste completely different. Well, Wired, that’s a big difference between books and movies. Books rely on narration, monologues, and detailed explanations; movies depend on visual images. The movie of The Martian is certainly more “agile”, if that means compressing the story into 140 minutes of screen time. Maybe what the Wired reviewer was trying to say is that The Martian is a 4-star movie, but only a 3-star book? The material, in his opinion, was better suited to a movie than it was to a book. I disagree — the “long monologues” that the reviewer disliked helped me understand Mark Watney’s personality, and care about his fate. The scientific information piqued my curiosity, even though I didn’t fully understand much of it. 2015 has been a terrific year for movie adaptations of books. The day after Thanksgiving, we saw the movie version of a book I loved, Colm Tóibín’s Brooklyn.It’s a jewel of a movie, and I highly recommend it. The story concerns a young Irish immigrant, Eilis, who comes to the United States in the 1950s. Horribly homesick at first, she falls in love and begins to make a life for herself. A tragedy calls her home to Ireland and she is torn between her two lives. She was able to move from looking satisfied or in control, to suddenly seeming to be about to lose control, or feeling very sad. She could let a cloud cross her face very, very quickly and easily and convincingly in a few seconds. The camera’s on her face quite a lot, and you see everything she’s feeling about leaving home, going away. She doesn’t have to speak; it’s there. If you’re a novelist, you can feel only jealousy toward it. She was nobody here. It was not just that she had no friends and family; it was rather that she was a ghost in this room, in the streets on the way to work, on the shop floor. Nothing meant anything… . Nothing here was part of her. It was false and empty, she thought. She closed her eyes and tried to think, as she had done so many times in her life, of something she was looking forward to, but there was nothing. Not the slightest thing. Not even Sunday. There’s a moment toward the end of the movie in which much more emotion is released than I will ever allow to occur because I work with a sort of restraint, and I like endings where the reader just doesn’t know exactly what happens. In a movie, you make a different pact with the audience. You can’t just end a page before the real ending, which I think in a novel you can always do, and you almost must always do. Earlier in 2015, I saw several excellent movie adaptations of favorite books — Still Alice, Testament of Youth, and Far From the Madding Crowd (which inspired me to reread the book). My son tells me that Room is excellent, but I got claustrophobia reading the book and I’m not sure if I can sit through the movie! Opening this month are two movies based on nonfiction books I loved — In the Heart of the Sea and The Big Short. And of course, I can’t wait to see Macbeth. At least no American publisher has released a movie tie-in edition of Macbeth. (Sadly, Penguin released one in the U.K.: “Now a major motion picture . . .”). I’m not sure why publishers keep coming out with these movie tie-in editions, because readers hate them. We’ve had many customers choose to special-order a book with the original cover rather than buy the one with the movie tie-in cover we have in the store. Two years ago, The Week published an article called “The Great Gatsby and 7 Other Hideous Movie Tie-In Book Covers”. Some are worse than others, but I’ve seen very few that are improvements over the original covers. What’s your favorite movie adaptation of a book?